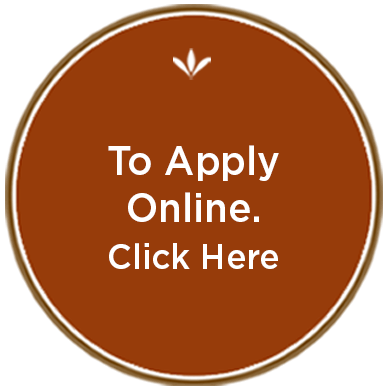 Michigan Bread is a super friendly, positive and fast-paced Bakery Manufacturing and Distribution Company located in Taylor, Michigan We are growing fast and need more fantastic team members! 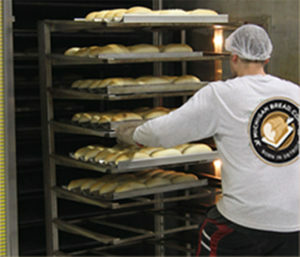 We have a state-of-the-art facility where we produce high quality baked-goods for the retail and food service industries. With additional planned expansions Michigan Bread will quickly become one of the largest commercial bakeries in the North America. or artisan bakery is preferred. a production-line environment may substitute. Ability to work in a high temperature environment supporting fast paced machinery. Ability to quickly learn new job tasks and flexibility to work in different jobs as needed. Must be able to work any day, including holidays, or any shift. Must have reliable attendance to meet employer’s attendance standards for 24/7 production facility. Adherence to company core values. lift, move, place, and stack items relating to the production processes assigned. Identify, count, sort and visually inspect bakery items. Accurately record any product analysis data or counts, as required by Michigan Bread Food Procedures. Maintain workflow from production conveyors.